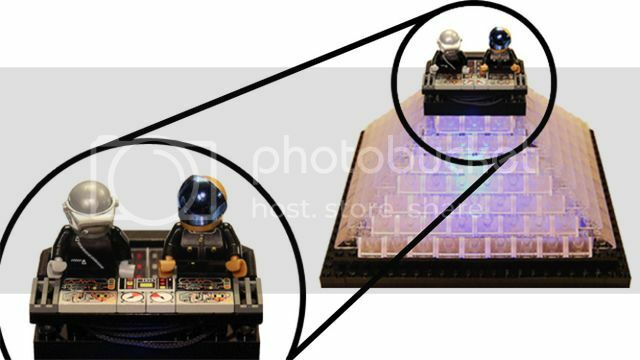 Daft Punk! 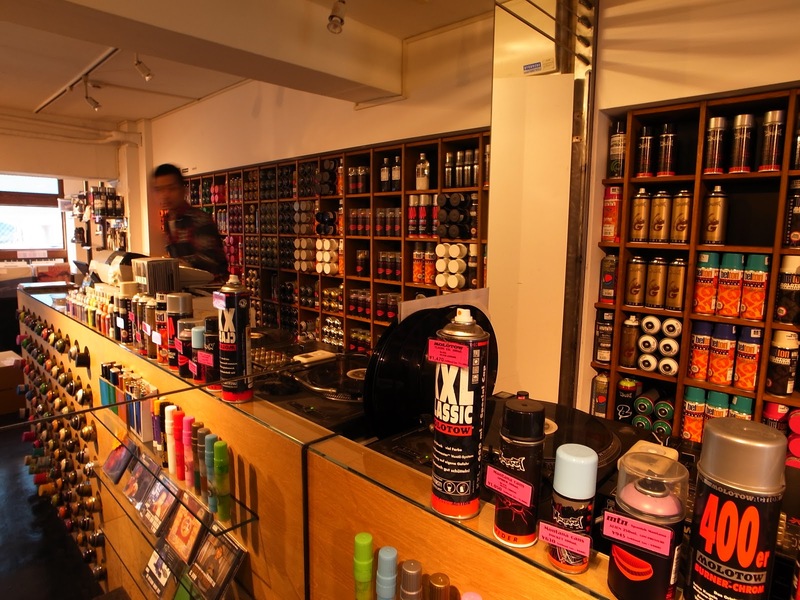 They’re the kings of all things electronic and now we’ve paid them homage! 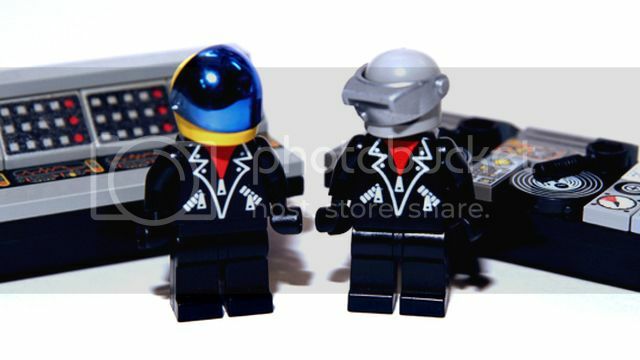 Using LEGO parts, these custom Daft Punk minifigures can easily strut their stuff all over your mantelpiece. 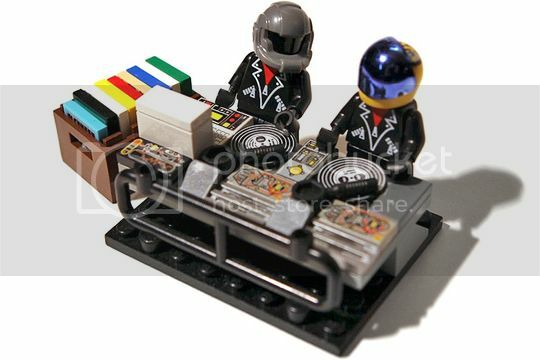 You can even go all out and give them their very own LEGO DJ booth, which has been heavily customised (please note the booth colours may vary slightly). 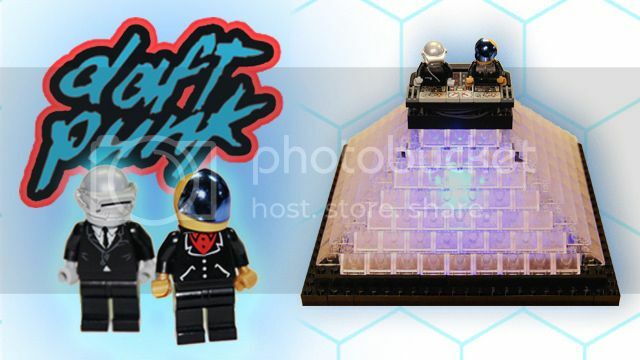 Honestly, give this to a Daft Punk fan and they will love you forever.